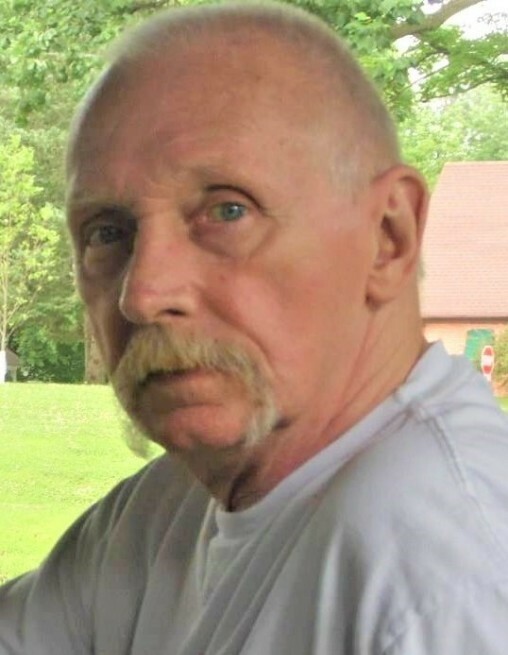 Jerry Joe Elliott, 74, a lifetime resident of Wabash, passed away at 3:45 p.m., on Saturday, April 13, 2019, Parkview Regional Medical Center in Fort Wayne, Indiana. He was born in Wabash on June 9, 1944 to the late Joseph W. and Maxine (Kerr) Elliott. He married Sandra (Woodward) Elliott on March 17, 1992. Jerry was a graduate of Wabash High School. 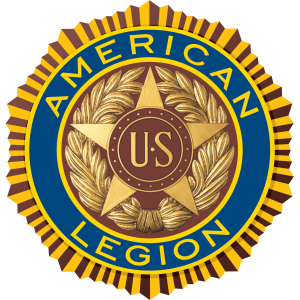 He was a United States Army veteran and lifetime member of the American Legion Post #15 and the Eagles Lodge Post #549. Jerry is survived by his wife, Sandra Elliott; son, Todd (Tina) Elliott; daughter, Kelly Tran; step-daughter, Kristie (Troy) Bone; step-sons, Cory Woodward, Chris (Tabby) Rowe, and Adam Davis; grandchildren, Senior Airman Derrick Bone, Colin Elliott, Luke Elliott, Lance Corporal Mathew Davis, Chad Elliott, Drayton Rowe, Christoper Rowe, Dakota Rowe, Gage Rowe, Ian Rowe, Hailey Bone, Brooke Elliott, Samantha Woodward, Brittany Woodward, Tabi Davis, and Bella Rowe. Calling hours for family and friends will be from 4:00 p.m. to 7:00 p.m. on Wednesday, April 17, 2019 at McDonald Funeral Home, 231 Falls Avenue, Wabash, Indiana 46992. Graveside services with military honors will be held at Memorial Lawns Cemetery, in Wabash, at 11:00 a.m., on Thursday, April 18, 2019. Preferred memorials are to the Wabash County Animal Shelter, 810 Manchester Avenue, Wabash, IN 46992.